Oh Snaps! 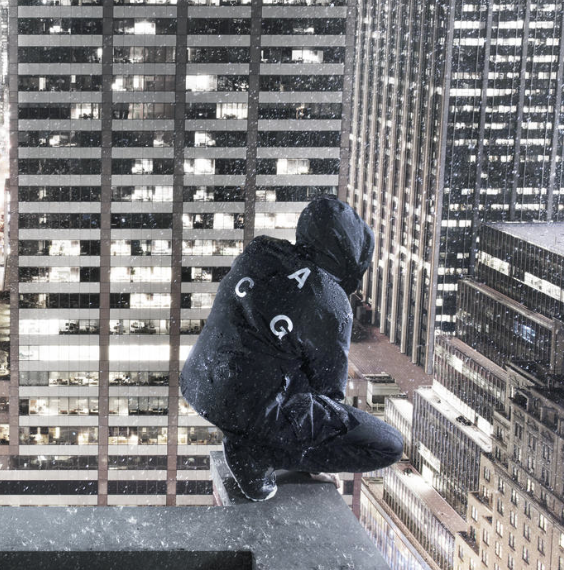 That's tight...: Nike ACG Returns! 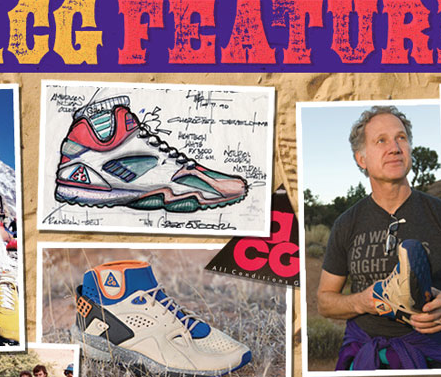 All Conditions Gear, better known as ACG - has made a triumphant return to the Nike product line! Noticeably 'darker' than the first iteration (revisit after the jump) - this is still something to look forward to!